Seeking instant gratification? You’ve come to the right place. 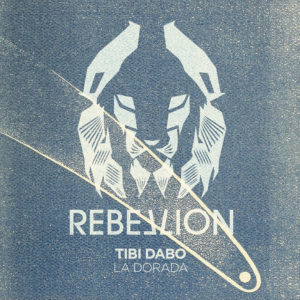 Tibi Dabo’s brilliant new release for Rebellion gets under your skin right from the very moment it begins. There’s something in the way those twisted, synthesized notes weave their way around the electronic pulses, which glue themselves together to the words kick and drum, that instantly reward the senses. And furthermore the way the arrangement dips and dives into different corners as disco hi-hats fight for recognition against the illuminating array of ideas plus diverse sounds on offer. Next, is the rather sublime No Mantra featuring amongst its many attributes a finely tuned piano sitting alongside a taught bass and words that feel like they’re telling you something good. Excellent.